Whole fresh fennel root is a fragrant, high-flavor vegetable which can be served cooked or raw in salads. 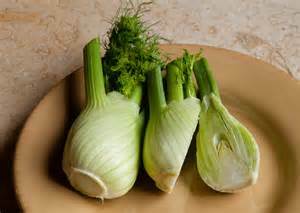 I prefer cooked because the fennel becomes tender and the taste more even. I added Bay Spice to the dish which gives it a spicy twist. Bay Spice should not be used only for crabs! It is a great addition to vegetable dishes as well.